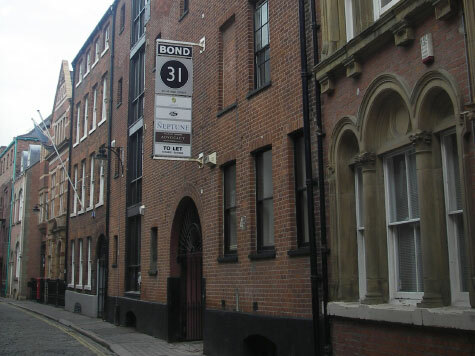 Bond 31 is located in a predominantly historial area of hull, converted from a bonded warehouse. Suite 4 is available for immediate occupation. 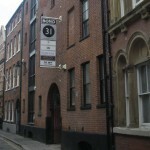 The accommodation is available on effective full repairing and insuring lease terms for a term to be negotiated with all outgoings being covered by way of a service charge based on floor area occupied. Details on request.